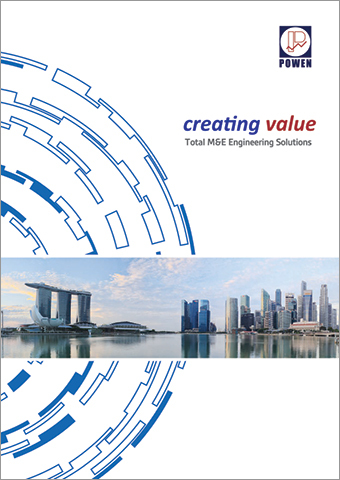 A new corporate brochure has been created as part of our launch program. It provides highlights of who we are, what we offer from Powen Group, our commitments and our track records as a quality M&E service provider. You may request for a hardcopy to be mailed to you or access online version via the attached link.